Open Saturday 4/27 and Sunday 4/28, 1pm - 3pm. OVER 60% SOLD - NOW DELIVERING. 1East is a 2 bedroom, 1 bath unit with sweeping views of the city and national monument! The Sage On Belmont features stunning south facing units of the city & monument views in 8 unit boutique building. 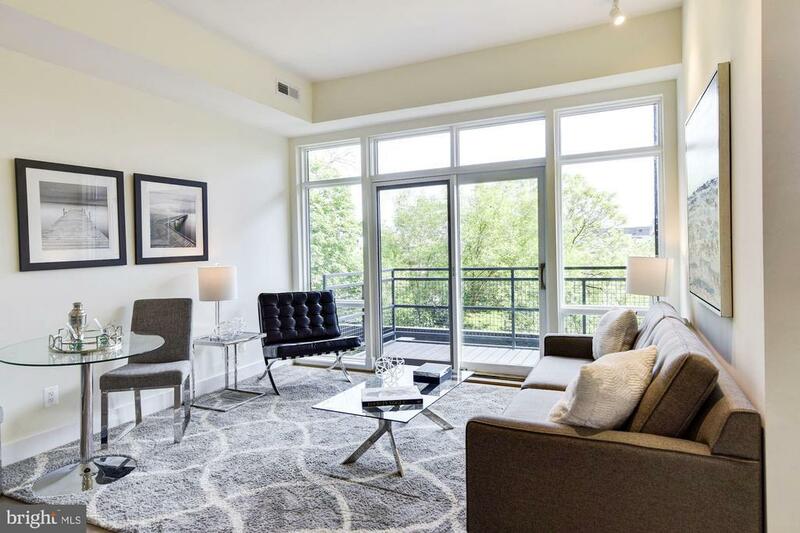 2 units per floor, multiple exposures, 10 ft. +/- ceilings, premium finishes, steps to Meridian Hill Park & 14th Street corridor. Parking $40, 000/space & storage units are $5, 000/unit. *Pictures are of model unit. * All info deemed reliable. Quoted property tax is for the building, the unit's tax bill will be a lot less! OTHER UNITS AVAILABLE...CALL FOR MORE INFO! VA APPROVED!